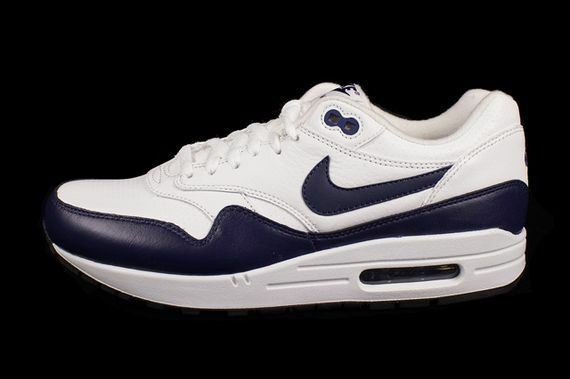 The leather Air Max 1 is back, and the intricately paired leather uppers look to be decent, time will tell on that though. 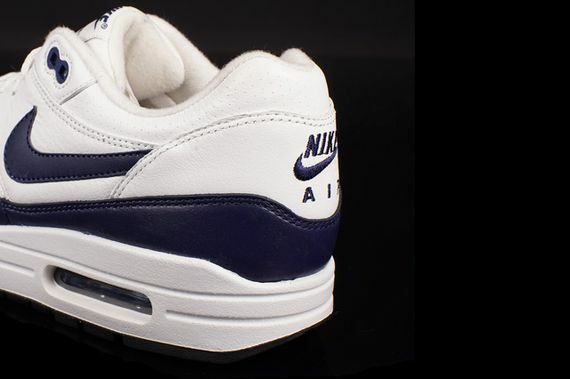 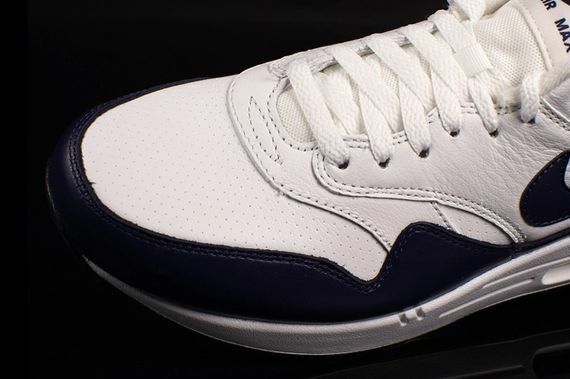 Dressed in white and navy, these bad boys have a crisp look that has a sleek retro feel. 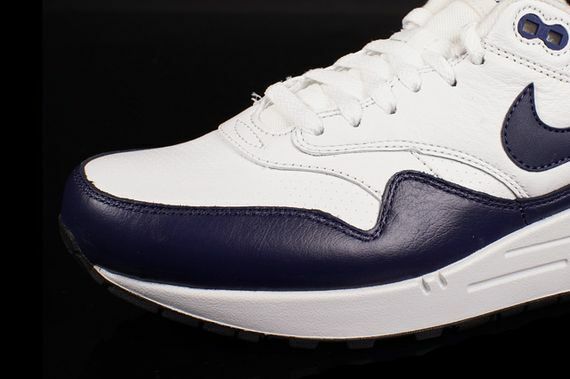 From the Air Bubble to the eyelets, the details on these kicks are pretty crucial, if you’re looking for an above average pair of Air Max 1’s head over and score yours now.